It’s Shark Week! We are excited for the week-long celebration of Sharks on the Discovery Chanel. We thought it might be fun to share a little information on how sharks see their world while we all watch them. Unlike human’s, shark’s eyes are almost on completely different sides of their head, giving them an almost 360-degree view of their world. 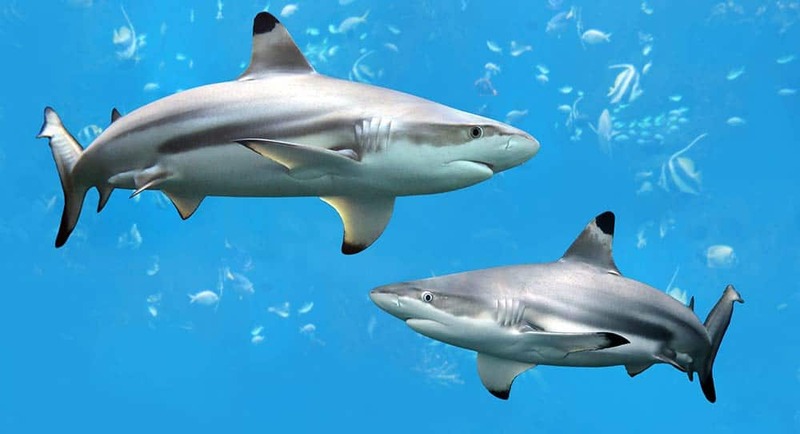 A shark does have a couple of major blind spots, one of which is directly in front of their snout and the other right behind their head, Like humans though, we sometimes wonder if mother sharks have proverbial eyes in the back of their heads. Sharks can actually only see about 50 feet ahead which is why their sense of smell is so evolved. Remember, sharks can often smell a drop of blood as far as a quarter mile away. A shark’s eye has tapetum lucidum, which are mirrored crystals located behind the retina that help it see in the dark. Like a cat, it makes it appear that their eyes actually glow in the dark. Because of the tapetum lucidum, a shark can see about 10 times better than a human can in dim light. Omega 3 fatty acids are important for eye health as they can decrease the risk of age-related macular degeneration and are also therapeutic for patients with dry eye syndrome. Where do we get Omega 3’s? For most of us, we find all the Omega 3 our body can use in fish and fish oil. Since summer is a great time for fresh fish, we thought it important to remind you to fill your summer (and your tummy) with lots of great fresh fish. Want another way to get Omega 3’s? To get the same amount of Omega 3 that you would get form 1 fillet of salmon you would need to eat a dozen eggs. Omega 3 eggs are a great eye food however; they don’t replace fish in the diet. Eating 2 servings of wild salmon (Alaska) per week and 2 servings of other cold-water fish will provide your body with an omega-3 intake equivalent to 850 mg of DHA and EPA per day. By comparison one omega-3 egg contains approximately 125mg of DHA (omega-3 fatty acids). Although they are not a replacement for DHA and EPA in fish, eggs are a great source of other eye nutrients such as lutein, zeaxanthin, vitamin E and zinc. 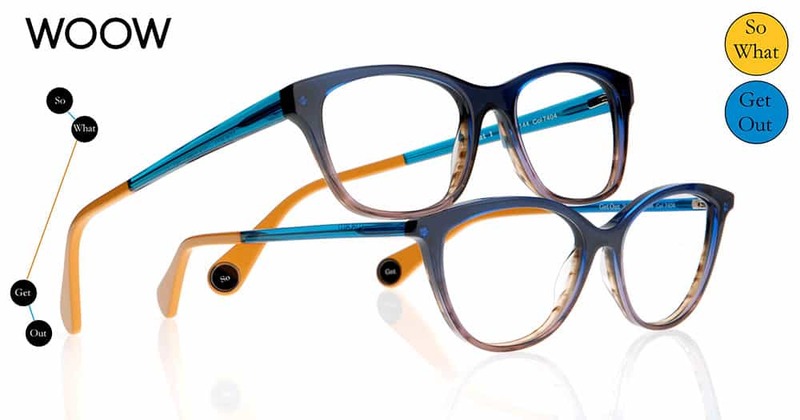 When we were in New York at Vision Expo East this past April, we fell in love with a new line of eyewear from Italy called Sospiri. 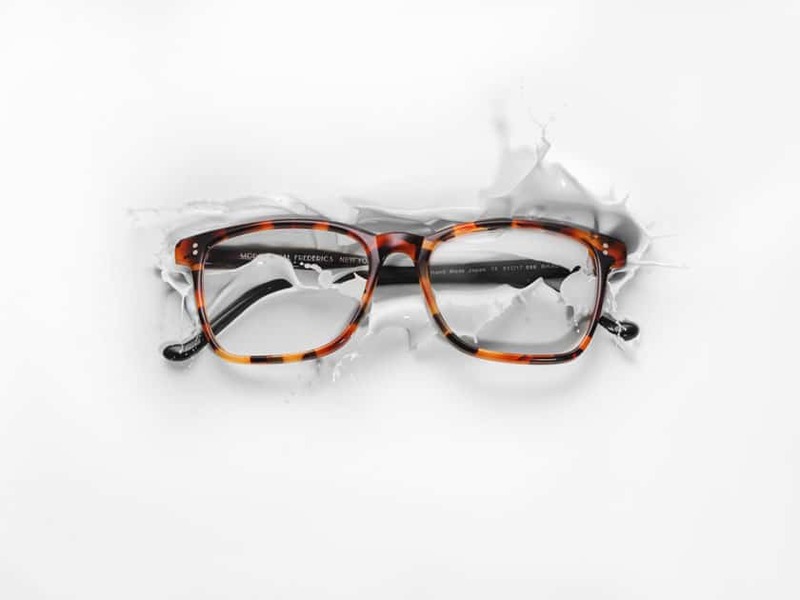 We wrote a few weeks ago that we received this amazing eyewear in our Cherry Creek North store. 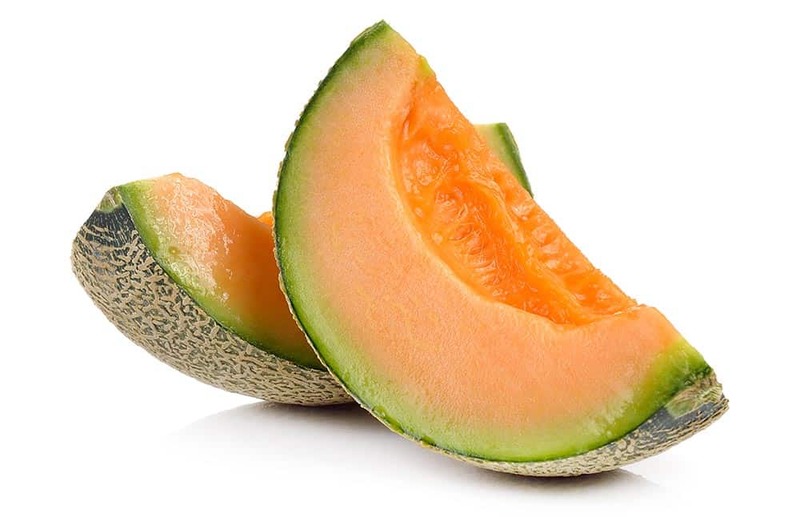 You know who else seems to have fallen in love with Sospiri? Oprah Winfrey. Here is a photo of Oprah who is one of the producers of the Tony award-winning The Color Purple at the 2016 Tony Awards wearing a pair of Sospiri Asia frames. 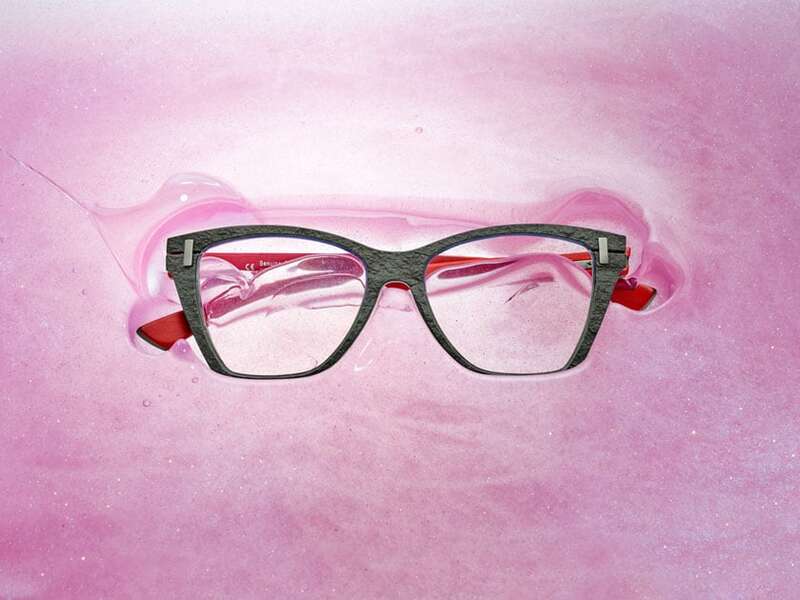 Stop into Europtics Cherry Creek North store today and try on a pair of Sospiri for yourself. 17 May Welcome to WOOW! 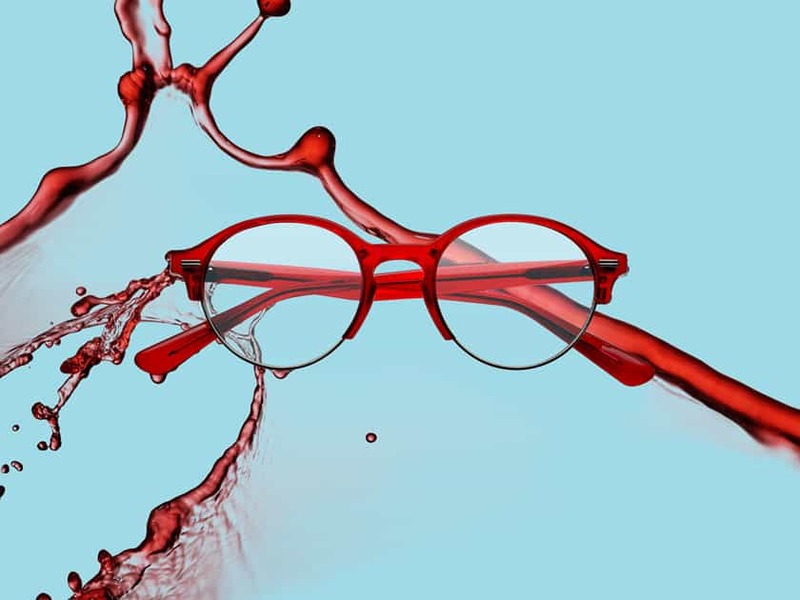 We are very excited to bring another new line to our Greenwood Village location, WOOW eyewear. The WOOW collection comes from the cofounders of one of our favorite lines, Face a Face, from France. Between traditional and casual, chic and off-beat, the WOOW style speaks to women and men with a trendy sense of humor. The little message inserted in the end tip of the frame is sure to make you smile each morning. Stop into our Greenwood Village location and try a pair or two on today! 11 May Spare Your Sight! It’s that time of year. Spring has spring and summer is just around the corner. This is the time of year everyone is outside and everyone is thinking sunscreen. The sad part of all this is so many people forget about their eyes and the dangers UV light poses for our eyesight. More than 1 in 3 of us have experienced symptoms from unprotective UV exposure. This can all be easily avoided by having a good pair of sunglasses close by. 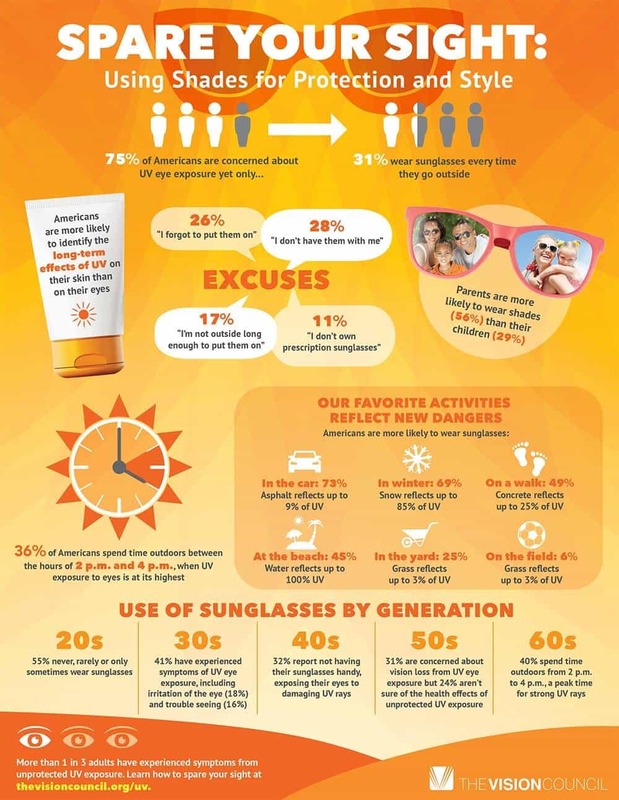 Our friends at The Vision Council have put together this infographic showing the dangers of spending time outside without quality sunglasses. 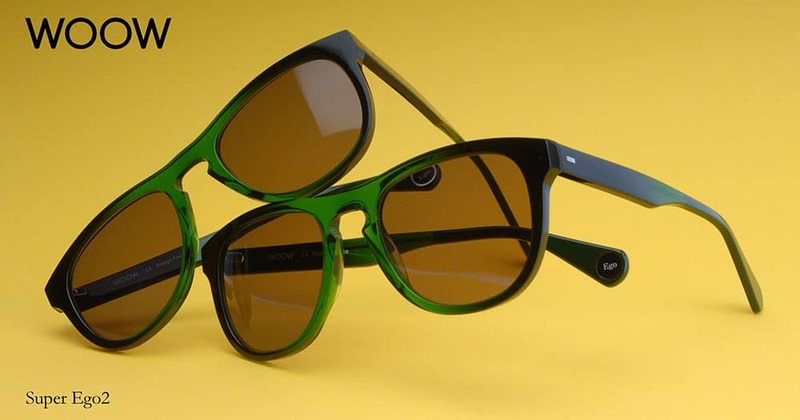 Lucky for you Europtics has a wonderful collection of Rx and non-prescription sunglasses in a variety of shapes and colors, all designed to protect your vision while making you look cool. 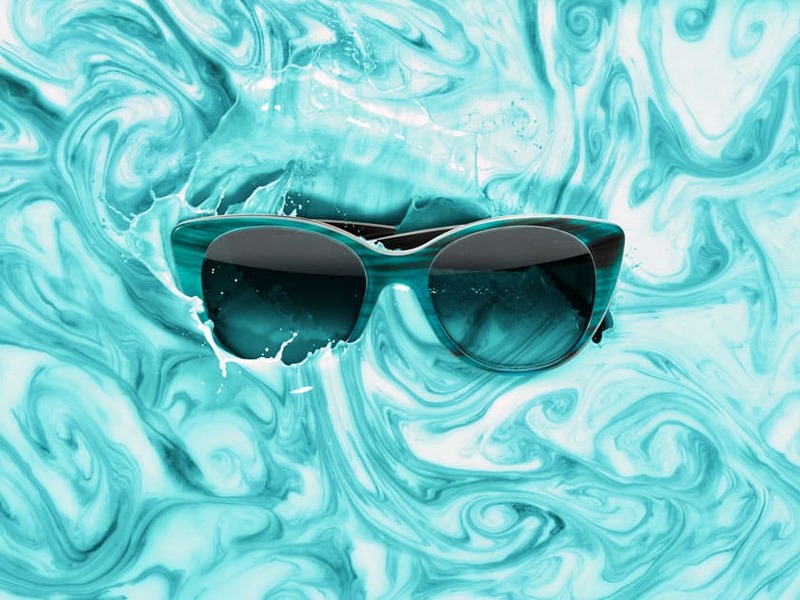 In fact, you can save 30% on prescription sunglasses lenses during May! Stop on in and try on a pair today!